There are endless reasons to visit Malta! 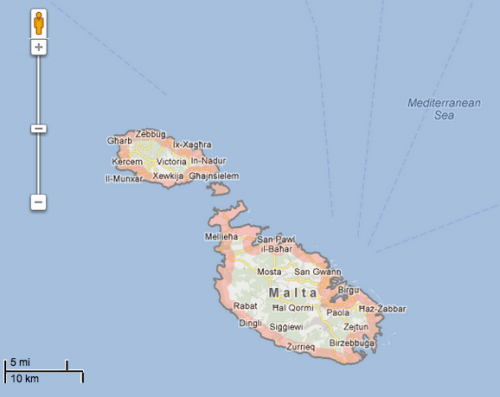 This small country is comprised of three islands- Malta, Gozo, and Comino. This island nation has been inhabited for over 4,000 years as evidenced by stone age pottery. I have thought about visiting this small, but diverse country for a while now. Malta is an E.U. nation and is located halfway between Sicily and Tunisia in the middle of the Mediterranean Sea. 1. It is the 10th smallest nation on Earth and the 5th smallest nation in Europe. 2. The Maltese Language- Arabic mixed with Sicilian Italian is truly one of a kind. 3. Like in Venice, glass blowing is somewhat of a big thing in Malta. 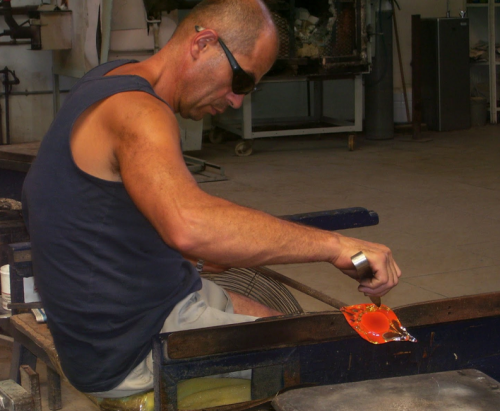 I will get the chance to see some glass masters at work at Malta Glass Blowing in the town of Ta Qali. 4. Wine! 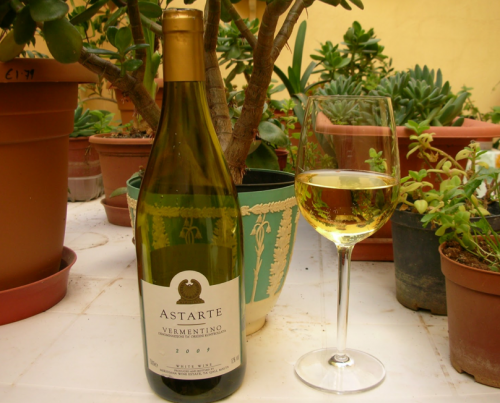 The Romans began the wine-making traditions on the islands over 2,000 years ago. Now there are few, but popular varieties available. I will be wine tasting at the Meridiana Winery. 5. 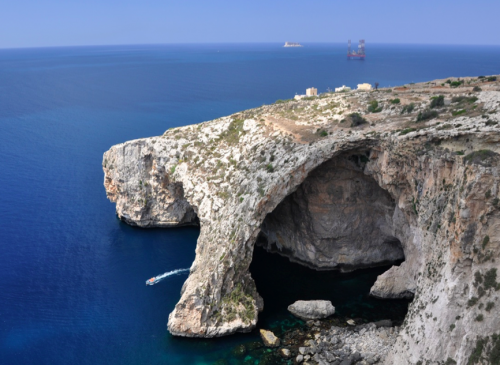 The Blue Grotto, is a natural wonder. The underwater caverns can be accessed by boat and are a popular activity for tourists. 6. Because of the country’s long history, there are several Megalithic structures and Roman ruins to visit. 7. 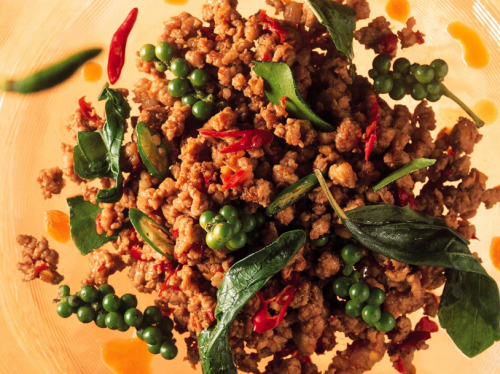 Maltese cuisine is unlike any other in the world, incorporating Arab cooking techniques with typical Sicilian Italian ingredients. 8. 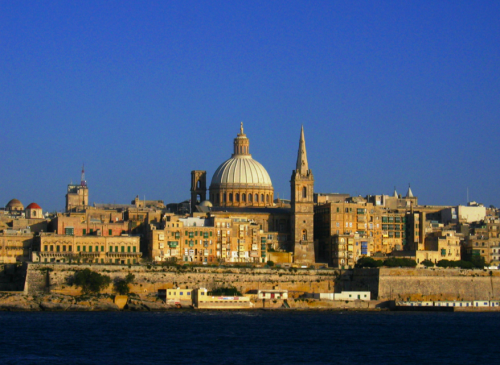 Valletta, the capital city, is a UNESCO World Heritage Site and perhaps the #1 of all reasons to visit Malta. 9. 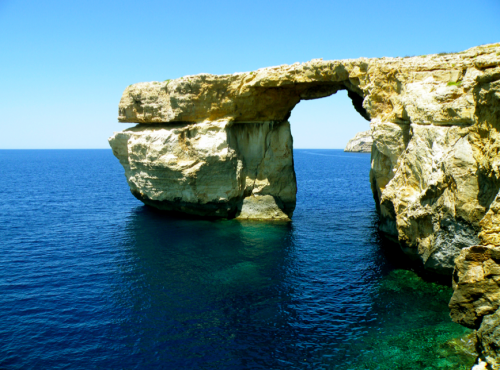 Dwejra aka “The Azure Window” in Gozo. This huge naturally arched rock formation is a sight to behold. 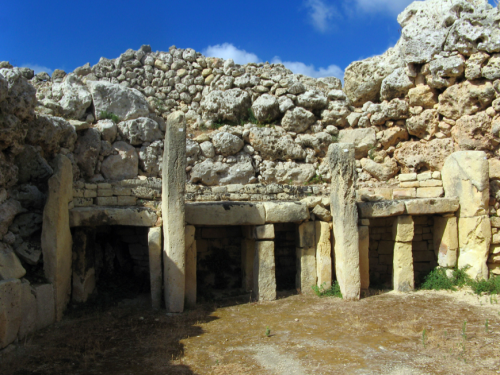 It has been featured in several Hollywood films and is one of Malta’s most iconic images. 10. The beaches in Malta are everywhere and you’ll never be too far away from one. 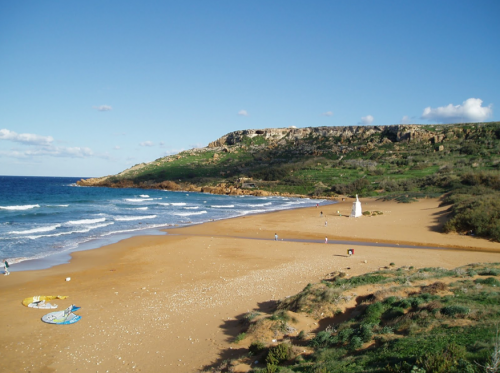 Gozo’s Ramla Bay is considered to be one of the finest beaches in the country. I will be updating my blog with posts about Malta along the way. I cannot wait for this adventure. Stay tuned for more! Have you ever considered visiting Malta? Leave us a question or comment below!